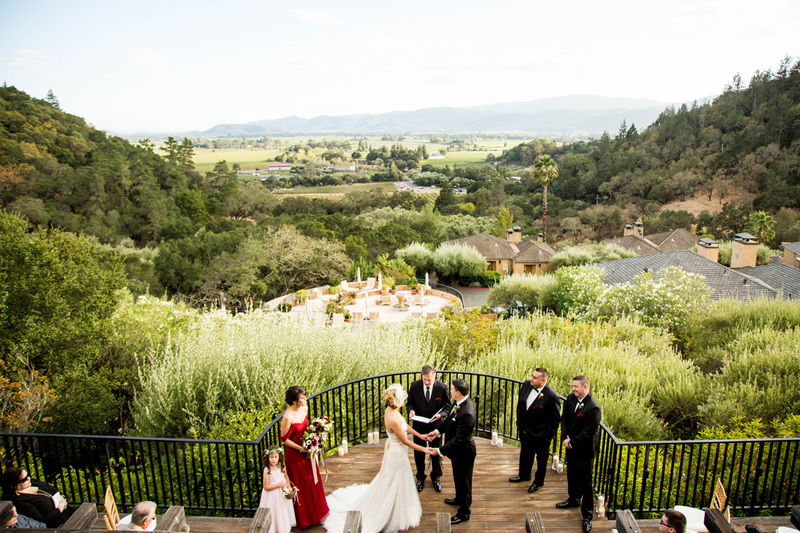 Auberge du Soleil has all the charm of Napa and the wine county with a luxury appeal. 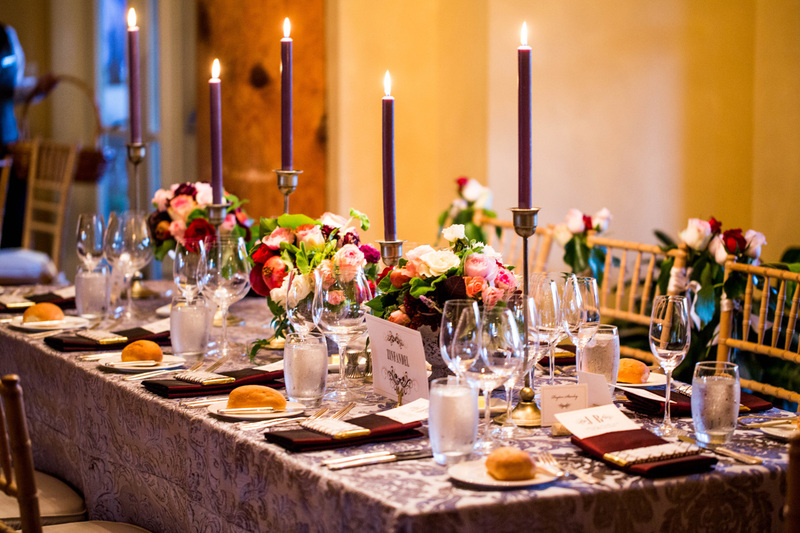 Whether you’re coming from the East Coast or abroad, or simply escaping the San Francisco hustle, Auberge appeals to everyone equally when it comes to finding a serene spot amid the rolling hills of the wine country. 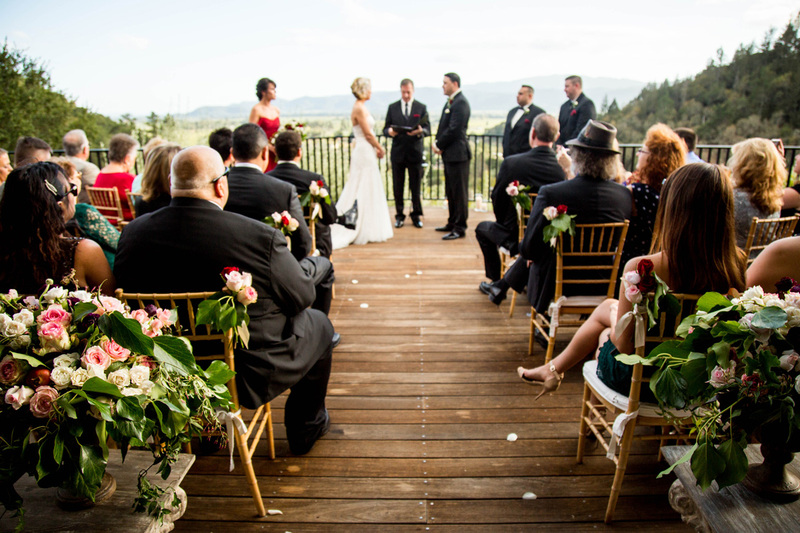 Auberge du Soleil wedding is an intimate and truly timeless affair. 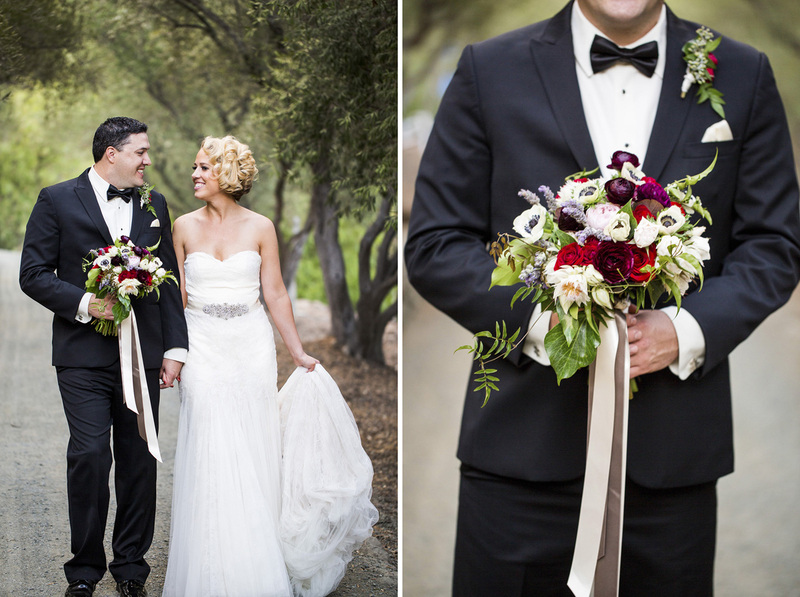 Excited to share today Brandon and Jaime’s Auberge du Soleil Wedding. 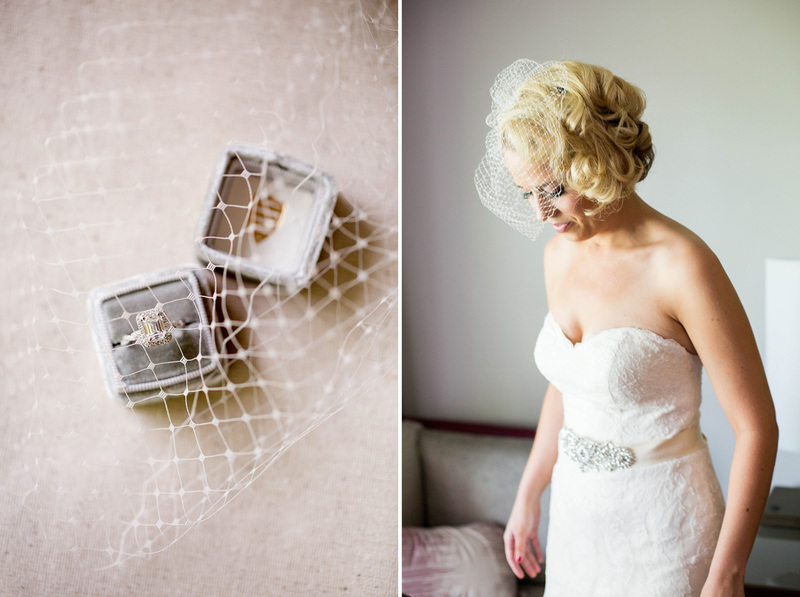 Starting off the day with Jaime’s gorgeous emerald cut diamond the the MRS box. 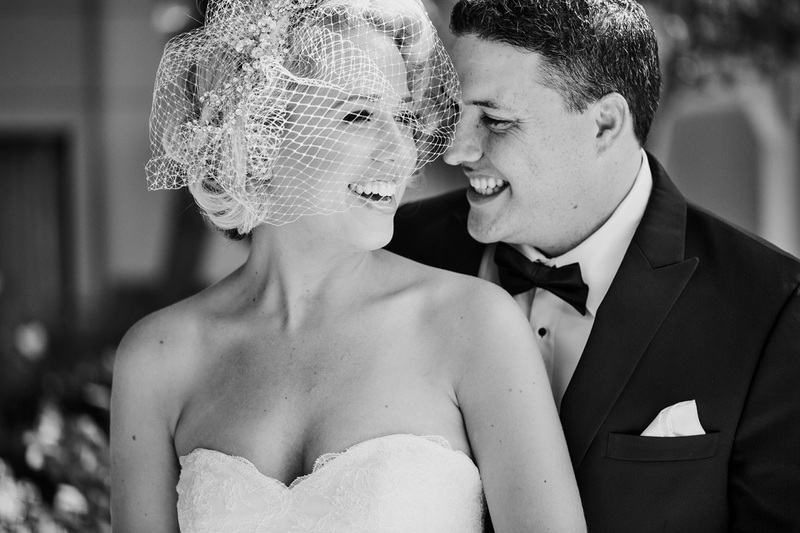 Jaime was so amazing to work with! When we first met she just finished law school and was in the middle of taking the BAR. She’s amazing to plan the wedding in between the prep. 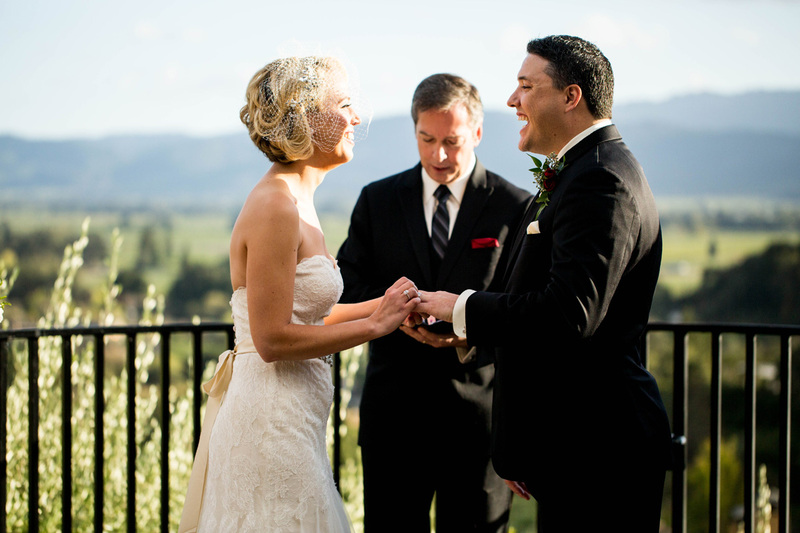 The couple chose to do a first look at the beautiful courtyard of the Napa Valley Marriott. 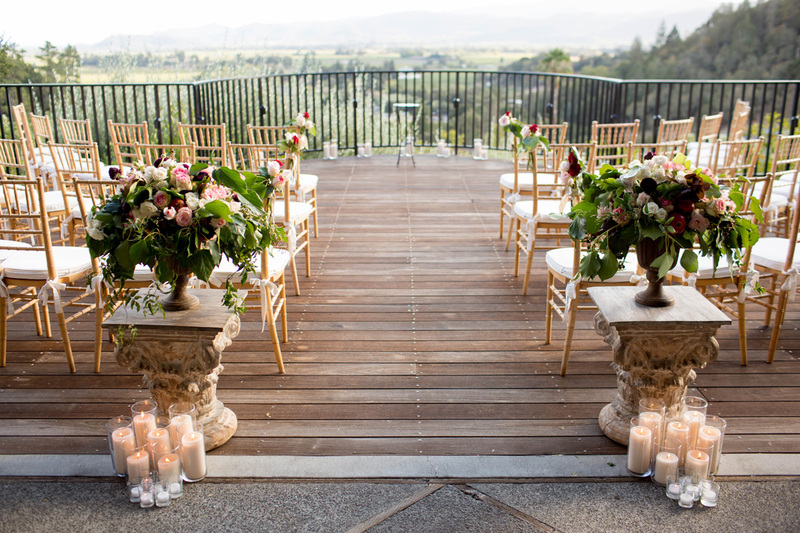 Auberge du Soleil is unique because of its quiet Olive Orchard just at the foot of the ceremony and reception venue. 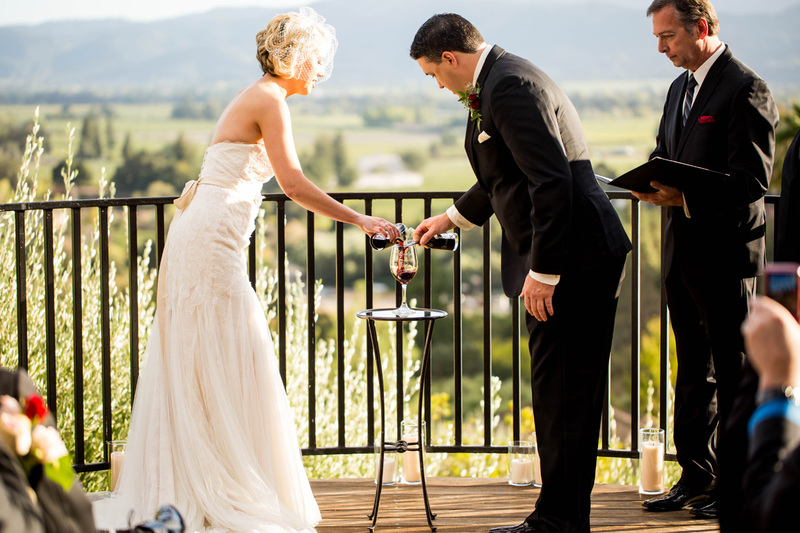 Couples love escaping there after their wedding vows. 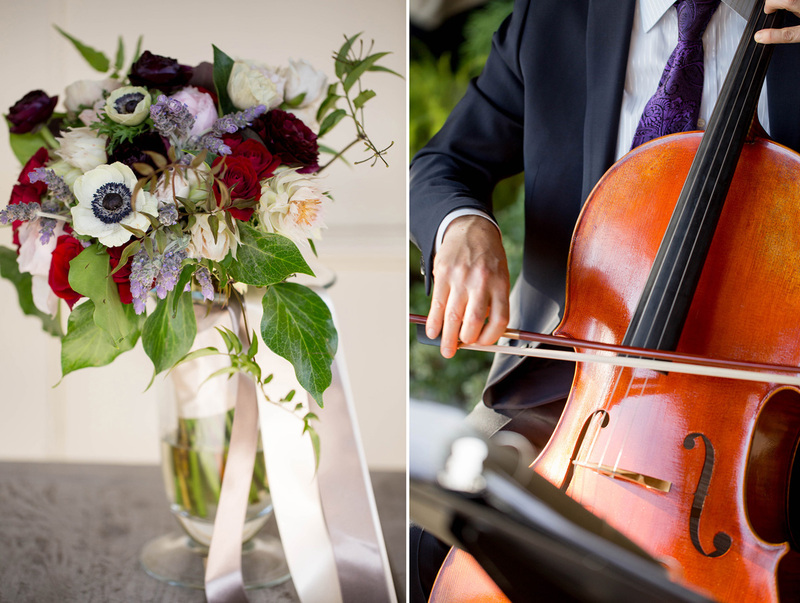 And these flowers add just the perfect pop of color to the greens of the orchard. 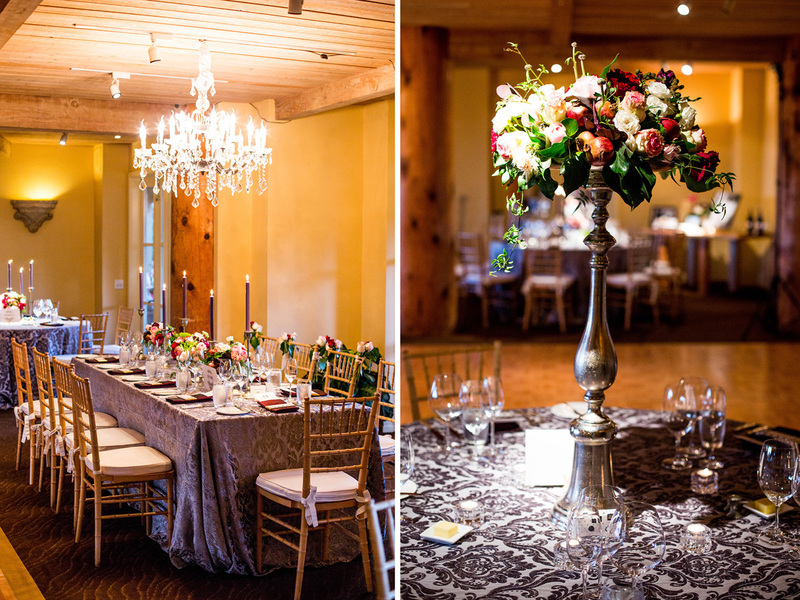 The natural cedar woods in the rooms create warm feeling to your reception, but adding this chandelier made the room look even more luxury! I wanted to end with this photo, since this truly captures what we do as photographers. 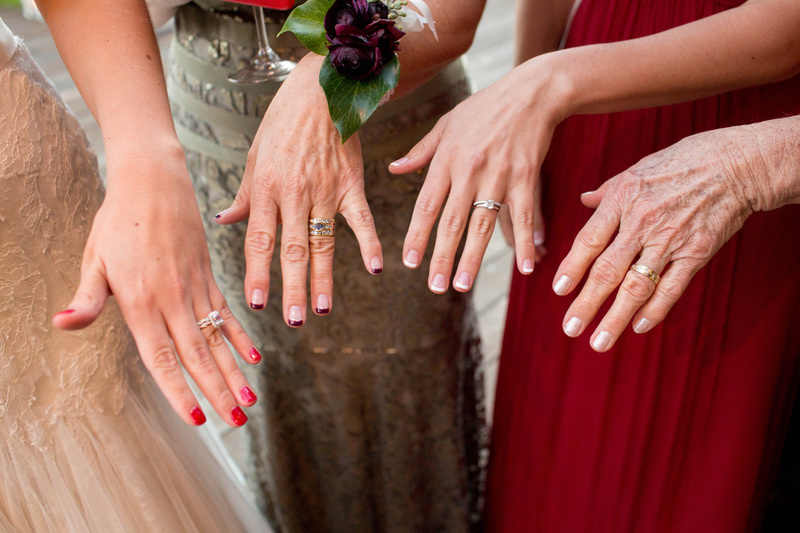 Jaime really wanted to capture three generations and her sister’s wedding rings, and this photo is very special to her. I must get across my affection for your generosity giving support to individuals who actually need help on this particular concern. 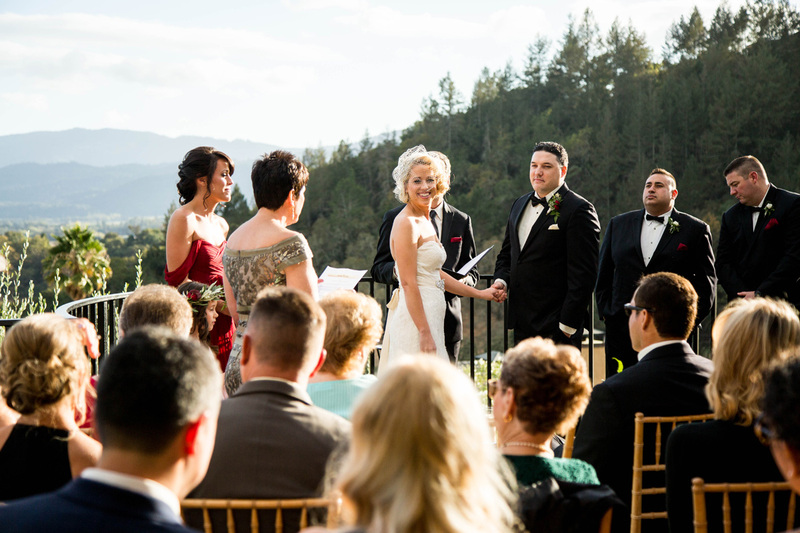 Your special commitment to passing the message throughout was unbelievably significant and have usually made men and women just like me to attain their dreams. This helpful advice means much a person like me and still more to my fellow workers. Thanks a lot; from all of us. My spouse and i have been now fortunate when John could conclude his reports from your precious recommendations he received through the web page. It’s not at all simplistic to simply find yourself giving out things that some people may have been selling. We really fully understand we have got you to appreciate because of that. 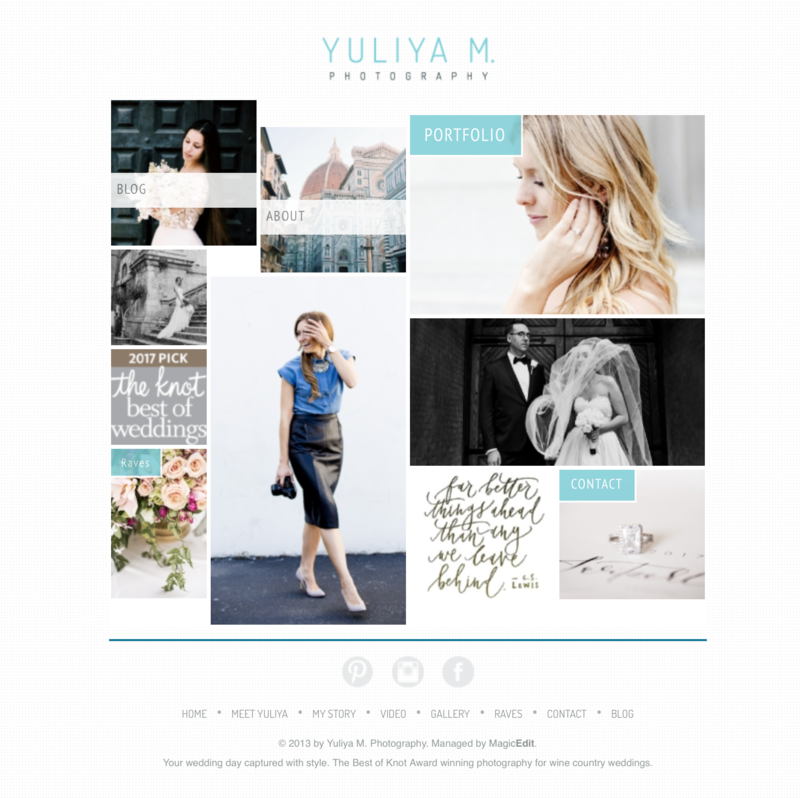 The illustrations you made, the easy web site navigation, the friendships you can aid to instill – it’s everything superb, and it is leading our son and us understand this idea is amusing, and that is incredibly indispensable. Thanks for everything!